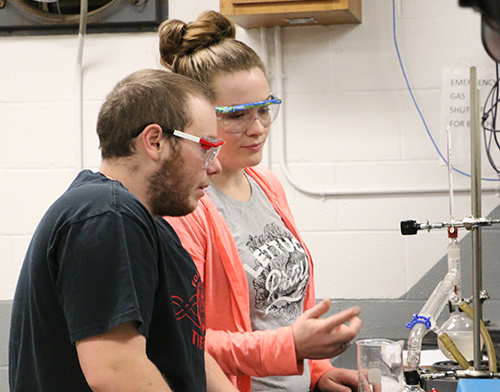 The FSCC Chemistry Department prepares students who plan to transfer to a four year school to pursue a degree in a variety of areas. 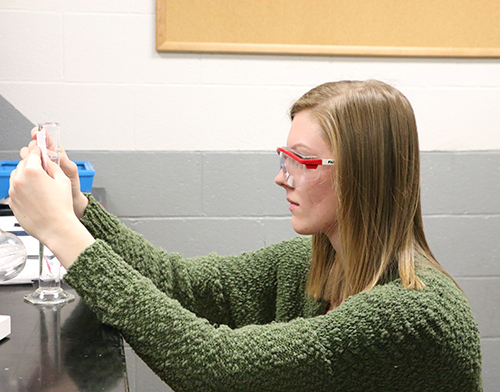 Of course, careers in science or engineering will require chemistry, but countless other careers, including agriculture, dental, nursing, and pharmacy, also rely on a working knowledge of chemistry in order to be successful. 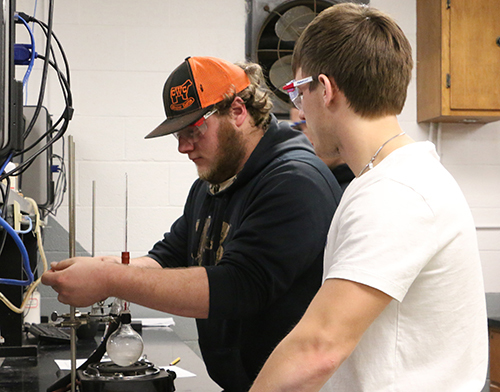 Class sizes are small, and students have the same instructor for the lecture and lab. For more information, please contact Robert Doyle at robertd@fortscott.edu or 620-223-2700, ext. 3230. † Required by programs at some institutions and not at others.